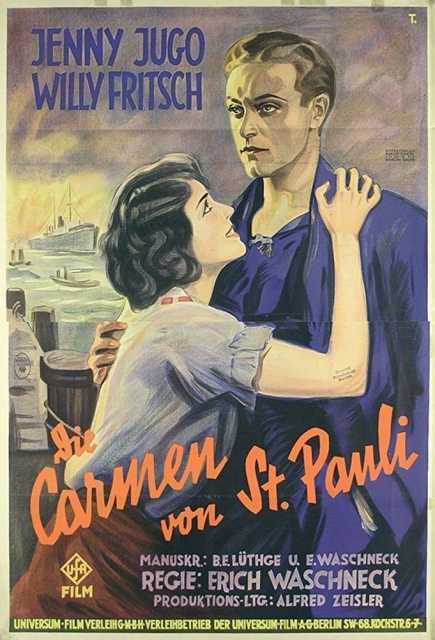 Die Carmen von St. Pauli is a motion picture produced in the year 1928 as a Germany production. 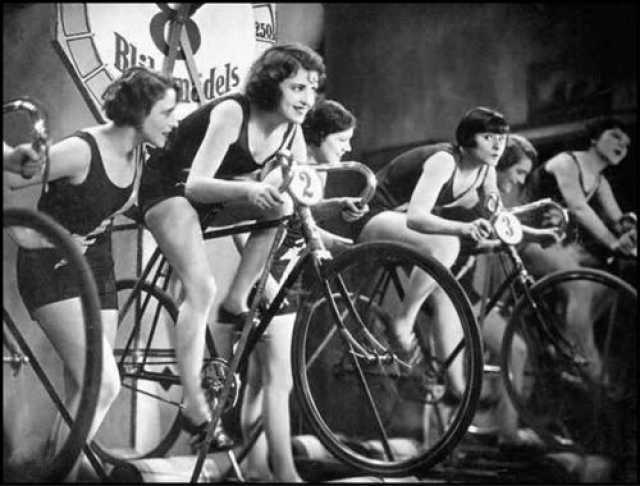 The Film was directed by Erich Waschneck, with Jenny Jugo, Willy Fritsch, Fritz Rasp, , , in the leading parts. There are no reviews of Die Carmen von St. Pauli available.